The Lake Taupō Navigation Safety Bylaw 2017 came into effect 12 April 2017. Navigation, boat speeds, using ramps, hazards, fishing, pollution, radio/VHF transmissions & more. Accidents/incidents must be reported to the Harbourmaster. A Maritime New Zealand form must also be completed. You need to complete an application form to go on the waiting list for a berth at Lake Taupo. 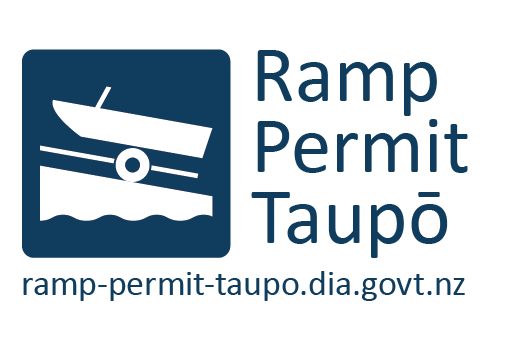 Fees for Lake Taupo boating facilities including ramps, moorings & temporary berthings. Navigational bylaws and statutory and legal policies ensure that users of Lake Taupo are safe. Honorary enforcement officers provide a visible presence around the Lake & represent the Harbourmaster's Office. The annual Harbourmaster's newsletter, 'Boating on Taupo Moana', and downloadable resources. How to reach the Harbourmaster's Office at Lake Taupo. The Harbourmaster is on call 24 hours a day.